5 Facts about the Brain that will Increase Productivity. However, many of us don’t use it to its full potential. So we have compiled 5 facts that can be used to increase productivity. These insights will be useful for learning and development professionals as they can be applied during training sessions and help learning stick. Our brain uses 50% of its resources on vision. Half of your brain power goes on vision, this means that the other 50% is divided up between your other bodily functions. Visual stimulus therefore take priority. This means that reading is incredibly inefficient when compared to how quickly our brain processes visual data. TIP: Use visual data in your training, flash cards and posters will create concrete memories. When learning new concepts and skills it is easy to get lost in the barrage of information. One way we overcome this is by referring back to the big picture, this is the starting point and ultimately the most prominent. Our brains tend to hold on to the overall gist of a topic better than the details, so one solution is to use this to our advantage. Our brains group information together, it creates connections which simultaneously helps us to understand information and organise it. TIP: Keep a large diagram explaining the general concept of your topic, this will allow your brain to organise your learning as you go. Studies show that a night of sleep in-between learning something and being tested on it significantly improves results. Sleep prepares the brain like a dry sponge, making it ready to soak up new information. TIP: Try practising your new skill before you sleep or go for a nap, this will increase retention, when you wake up write some notes on what you remember, you should find that you’ve retained a lot more. When we have to teach others something new, we learn better and organise the information in our minds better as well. Though we don’t realise it, we subconsciously focus on the most important pieces of information and the relationships between concepts when we believe we are going to teach it to others. TIP: If you are training others encourage them to share their findings with the group, this will help form important bonds in their minds. When learning we can either use a technique called block practice, in which we can focus on all elements of one topic at once, or we can use another technique called interleaving. Interleaving is mixing data up and learning it alongside other information. This allows us to create new connections in our brains that we wouldn’t have otherwise. TIP: When training others, rather than teaching one skill at a time teach it with another complimentary skill to create associations in the brain of the learner. 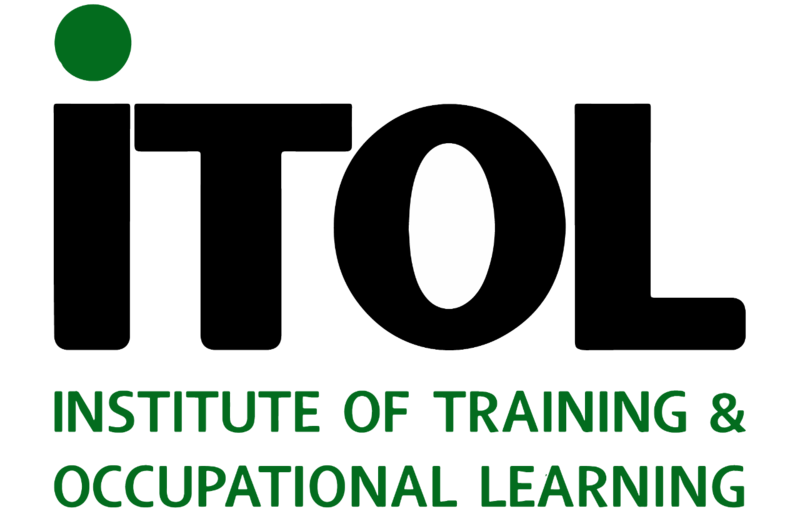 At iTOL we are in the business of learning and development, our aim is to provide trainers and potential trainers with the right skills, information and support needed to develop their careers. To find out more information sign up below!